Every business wants to hear positive things about it. Well, who wants to hear hateful, narcissist comments? NO ONE! 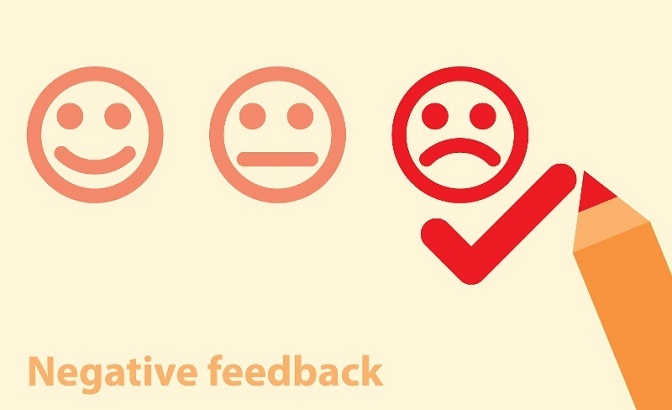 As marketers, the negative feedback is inevitable. We can’t duck tape the mouths of people. It won’t look good if we do it. There will be no freedom, either. Those who want to rant in the comments, they do. Even if you disable the comment section, they will rant on their social media accounts, trying to bring maximum damage to your brand. They have all rights to do speak their mind. Not every thinks alike, and not everyone is going to love your content, no matter what your thoughts are for your content. Negative comment stings and they sting hard, leaving a mark that takes a good amount of time to heal. However, you can still behave normally during the sting period and can influence the haters, dis-likers and leave them awe-struck with your charisma. It’s hard to stay strong and steady fast when it comes from an unknown person trying to belittle your hard work efforts and spreading hatred against you. It’s truly a painful experience and marketers, influential people, entrepreneurs can relate to it.There are many ways to tackle it and if we are prepared to response the haters, we can surely win the game of doing effective content marketing and can easily post content without worrying of the hate we will receive, no matter how universal we become. The hate will be there. 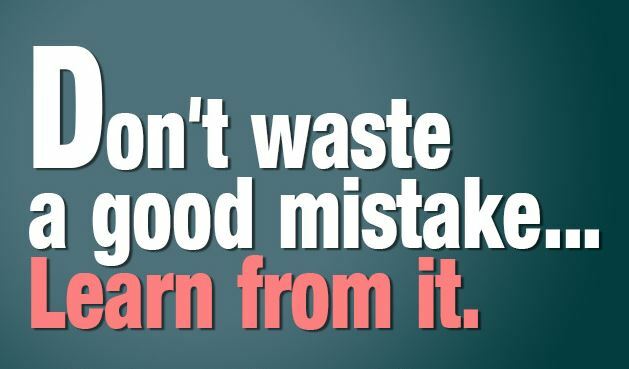 The best way is to learn from the negative feedback. Try to understand the reason of the words minced against your thinking. Yes, until you don’t understand the reason for the negative feedback, how you can learn the source of their origin? Right now, trolls are affecting every brand and no one big brand is left out. Even companies like Apple, Google, and Tesla earn a lot of negative feedback, but the companies have developed the skills to tackle them. It’s upon you how you take the feedback. The best thing is to ask: How you can improve? Secondly, why they think about you like that? In the end, it comes down to your mindset. How you can perceive the feedback, even after asking the reasons, how you tackle the response. Sometimes, marketers need to learn to change their perspective. It helps to see the things from different angles that were completely overshadowed by the arrogance of what you think were right. It’s another you can use. Something, the feedback you receive is too hateful, that it’s better to avoid the trollers because they won’t stop it even if you are polite. Many people love fooling companies on Twitter and try to make fun of the companies who respond them in a deliberate manner. 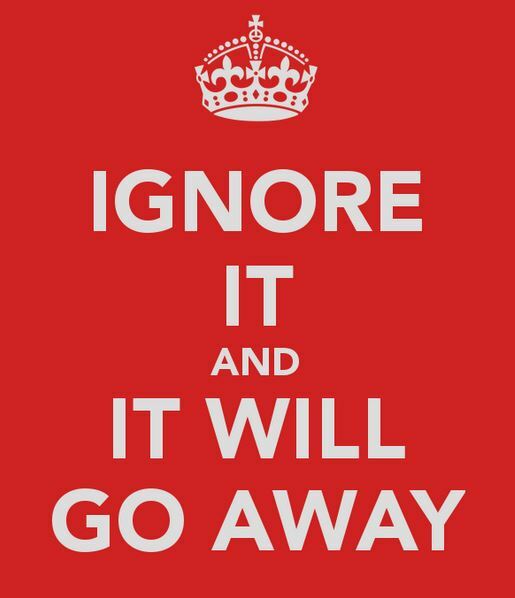 Hence, it’s better to ignore them and try to focus on the feedback that actually deserves your response. Known as online disinhibition effect, the online trollers often hide behind the mask and present them an anonymous, so one can target them in the real life. Websites like Reddit, Twitter, Facebook, and Instagram are the most vulnerable places where you can a victim of unnecessary hate. The best thing is to completely ignore the trollers who will hate no matter how you respond and then make memes of your conversation with them and troll more. 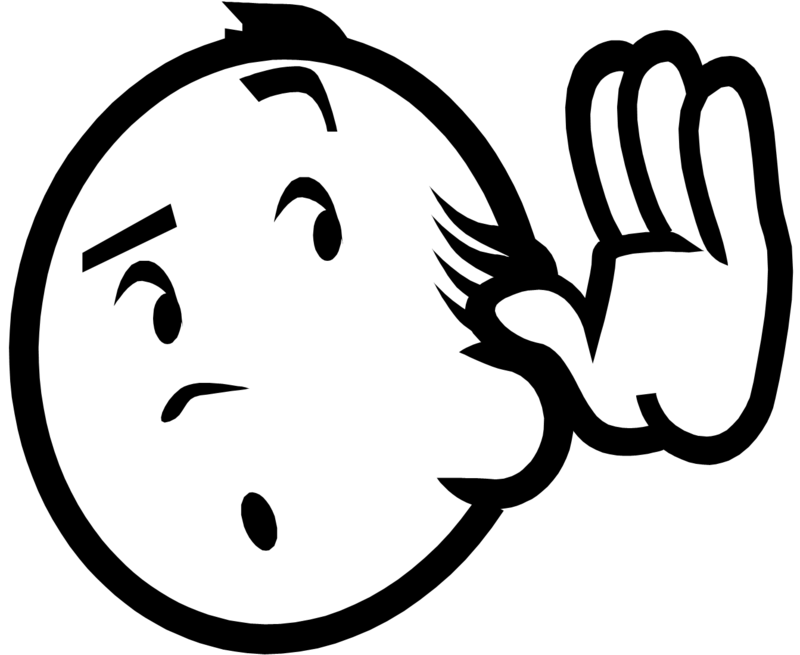 When you hear someone, it doesn’t mean you are nodding to what they say. Nope! You hear because you want to see what the other person has to say. Afterward, it’s up to you how you consider the person’s thought, whether it’s beneficial or harmful for you. It comes down to a simple choice, either to ignore or to acknowledge. Start your thinking process to what you heard or read. Sometimes, it’s best to respond the negative feedback when the mistake is clearly yours. If you are running an eCommerce business and the product reaches late from its due date, the natural reaction of the shopper will be negative. It’s how you respond them positively and how you consolidate the things without damaging your reputation will eventually help you to earn more customers being attentive to the complaints and active to resolve the issues. As a human, we often take things personally. But there’s no such thing as personal in business. 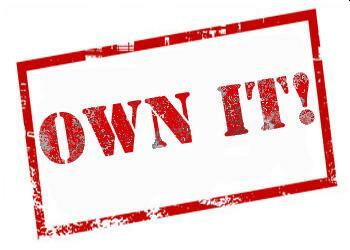 If keep taking everything personally, you will soon find yourself running a dead company and will eventually give up. Negative criticism at least triggers some emotions in public and they engage with you. Hence, it’s at least better than producing boring content. This technique, however, doesn’t have to be taken in every context. The meaning differs according to the situation. Some marketers are committed to own the platform and they debate by doing data-driven marketing. Means, they present the facts and try to educate the people having negative views regarding the post. This works when you have done real ground work before posting facts in the comment, like posting new theories in a science write-up. There’s no pathway ever constructed where you won’t find negative feedback, constructive criticism, trollers trolling you, haters hating you. You, however, have to walk in such a deliberate manner that no matter how many people pelt stones on your, try to belittle your genuine ambitions, you keep walking without caring less of those and focusing on the core of the that hate to turn that as your power and implement in your marketing strategy to develop a better marketing approach.